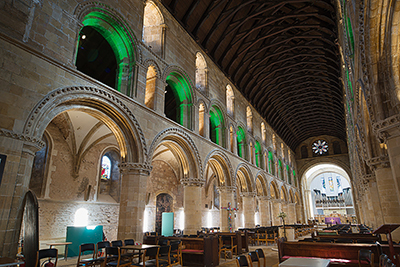 The second phase of a project to completely upgrade the interior lighting at Worksop Priory in Nottinghamshire has recently been completed by Lighting Dynamics UK, one of the country’s foremost specialist church lighting companies. 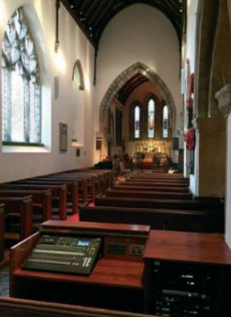 This latest phase, the upgrade of the lighting for the complete interior, follows completion by the company of a previous phase in the beautiful Lady Chapel which also featured in Ecclesiastical and Heritage World. When you can’t see the building for the trees! 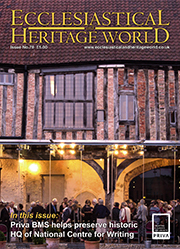 The photographs in this article illustrate two ‘messages’ regarding the virtues of planting trees alongside heritage buildings. They are taken from a project recently carried out at York Minster by arboricultural and landscape consultants Barnes and Associates. It involved a tree survey, a health and safety assessment, an assessment of replanting opportunities and a management plan. 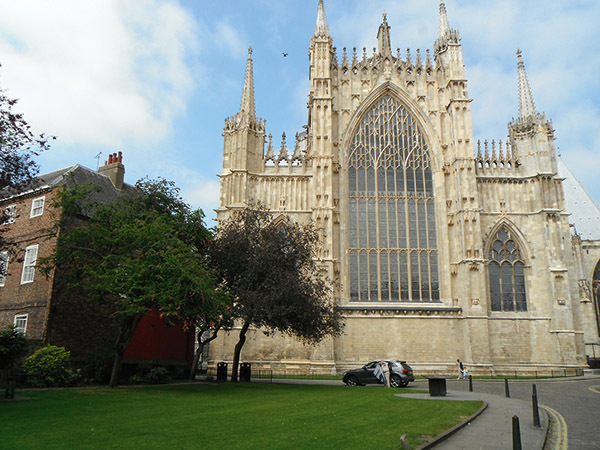 The photograph on the left demonstrates how the planting of small, out-of-proportion trees may distract from the magnificent structure of the Minster. They provide habitat, cooling and water retention – but are they the right trees in the right place? 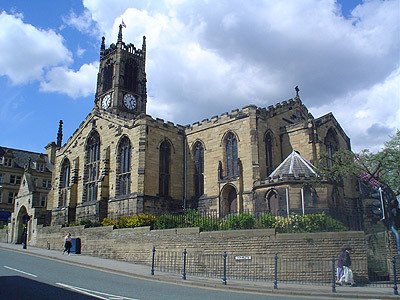 St Peter’s Church in Huddersfield in December 2012 was the very first Trace-in-Metal installation and the church and parishioners have since that time, benefitted from the most comprehensive metal theft protection system on the market. It was indeed fitting that a Yorkshire innovation, should be applied for the very first time on a Yorkshire Church. 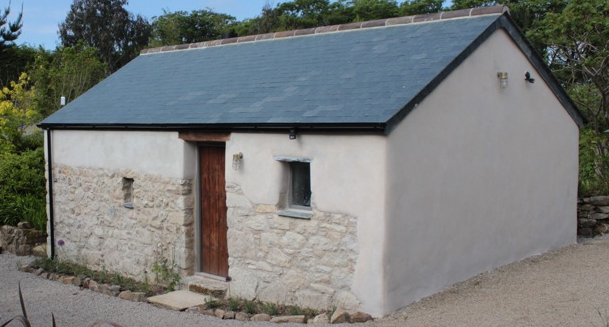 Since that time, Trace-in-Metal has been applied on numerous buildings across the country, from Cumbria in the west to north Lincolnshire in the east. From Ripley Castle in rural North Yorkshire to the urban streets of Hemel Hempstead, where it continues to protect the lead on the roof of the Registry Office. 55 churches and chapels in England, Wales, Scotland and Northern Ireland that are set to benefit from rescue funding of £425,183 from the National Churches Trust, the UK’s church support charity. St Botolph, Colchester, Essex. 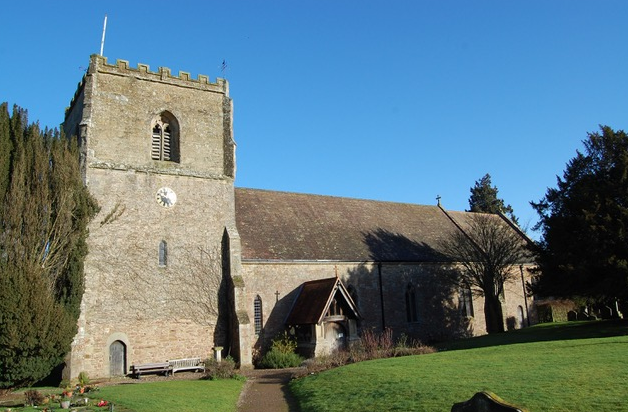 The Grade II Listed church receives a £10,000 National Churches Trust Repair Grant to help fund urgent tower repairs. 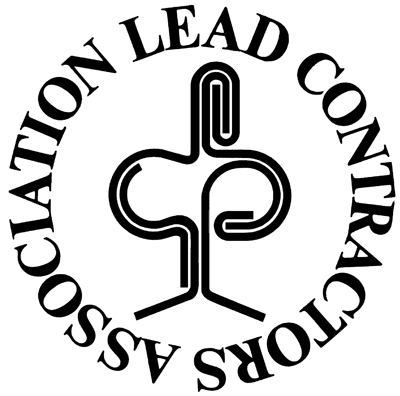 In March The Lead Sheet Association became the Lead Sheet Training Academy Ltd - however, although the name has changed, their focus remains the same. 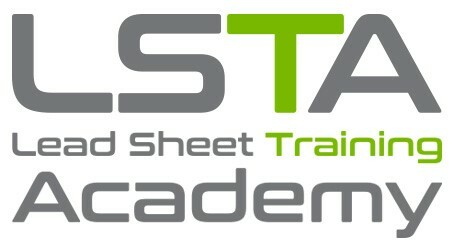 They are dedicated to providing first class training courses delivered by the country’s best tutors from their purpose built training centre in the heart of Kent. 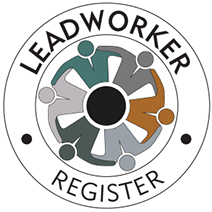 Their lead and hard metal training courses are the only courses of their kind which are approved and accredited by City & Guilds and CITB. 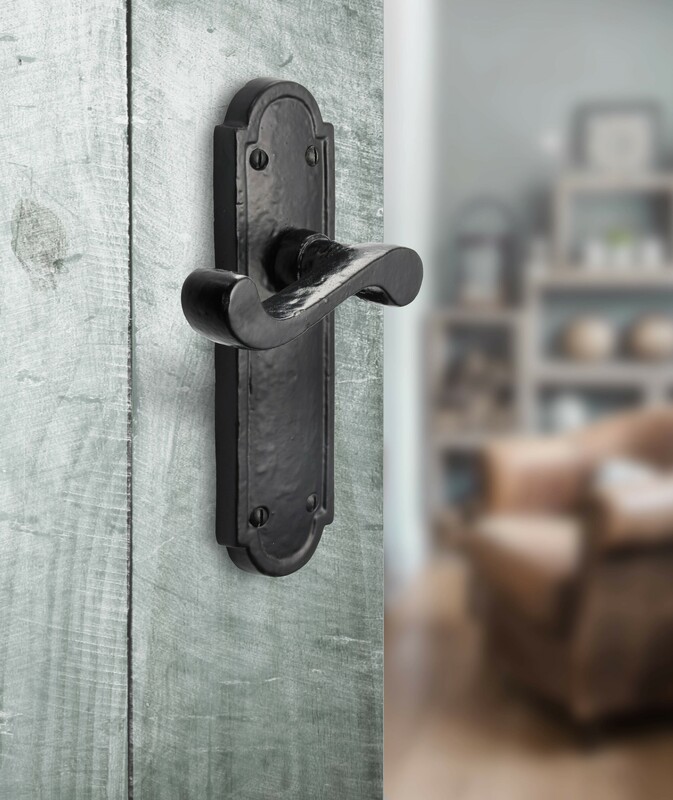 Reinforcing its long established West Midlands roots, A Perry & Co (Hinges) Ltd, a leading independent, family-owned British manufacturer and supplier, is introducing Old Hill Ironworks, a high-quality door furniture range which specialises in black antique ironmongery originating from the heart of the Black Country. 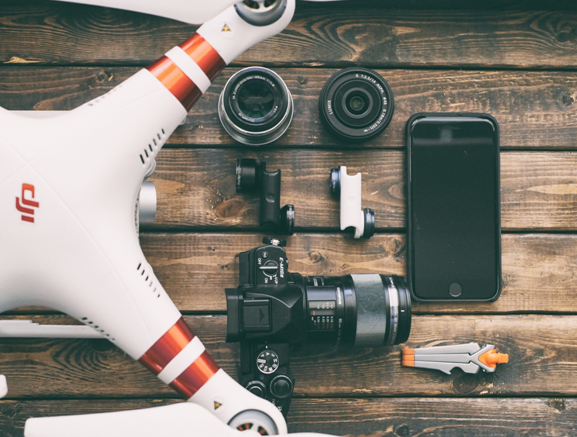 The products are designed to appeal to consumers through their premium components, superior finish, 12-year mechanical guarantee plus pricing which potentially delivers higher profit margins for distributors and stockists. 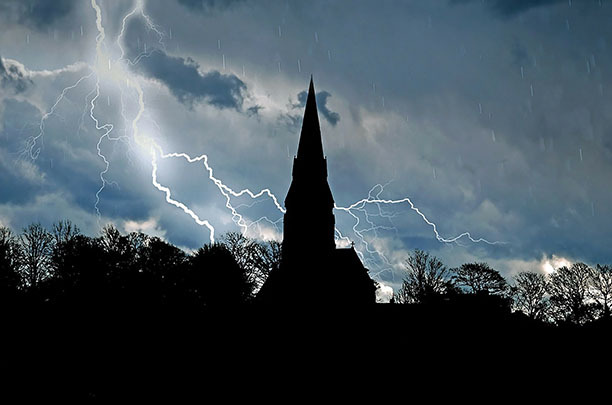 Most churches still rely on the traditional ‘tower only’ system of lightning protection, using a conductor mounted on the highest point of the church – the tower or steeple. 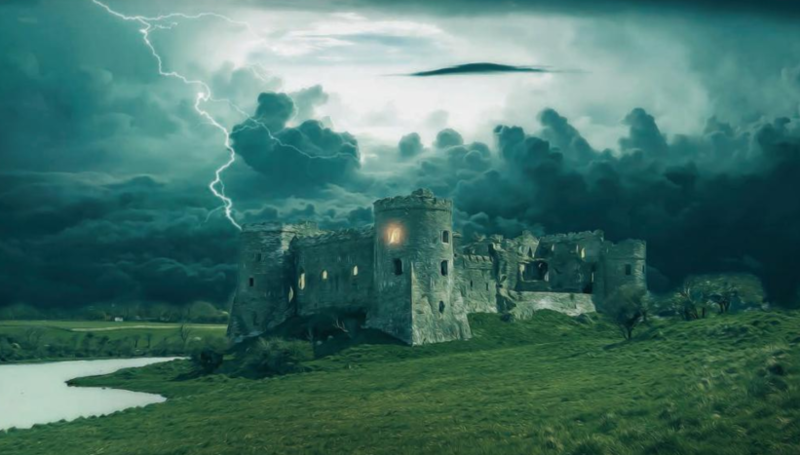 However, protection against lightning is also an essential element of the electrical installation of historic buildings of all kinds, many with large and complex structures. 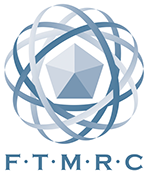 The ‘tower only’ system is unlikely to be appropriate and, indeed, the current British Standard BS EN 62305 recommends the more sophisticated Faraday cage system plus surge protection for electrical and telecoms equipment. BLM has announced the winner of its inaugural photo competition held to discover the most authentic and diverse aspects of lead in situ. 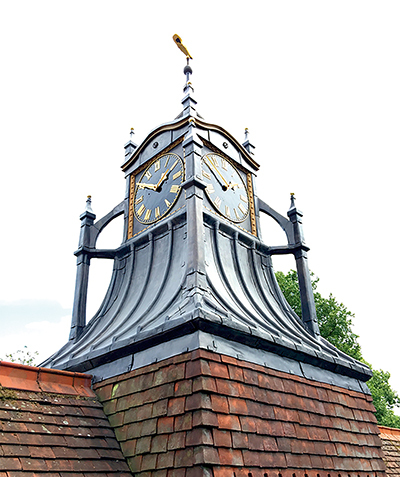 The competition invited roofing and leadwork contractors to submit images of lead sheet used in a variety of roofing applications from impressive and inspiring projects.Kevin Bennett from K&M Leadwork Ltd was awarded first prize for his restoration of the village hall clock tower in Goring-on-Thames (pictured). Kevin was appointed by the trustees of Goring-on-Thames Parish Council to undertake the replacement of the iconic local landmark and work to remove the original lead roof began in April 2016. The roof had lasted well but some of the lead detailing required altering to prevent its earlier failure, where the post arms meet the clock tower, from reoccurring. It took Kevin a total of 47 days spread over three months to finish the job due to the fact that the village hall was in use and there were times when no noise was permitted. Nestled in the Parish of Salford Priors in the Heart of England, midway between the towns of Evesham, Stratford-upon-Avon and Redditch, stands St Matthew's Anglican Church. Mentioned in William the Conqueror’s great survey of 1086, more commonly known as the Domesday Book, the Norman influence can be clearly seen in the architecture of the original church. The south side of the church features an unusual semi octagonal tower which may have been a beacon tower to guide travellers across the often flooded meadows and the rivers Arrow and Avon. The church continues to be a beacon to the local community and beyond through various activities and services held throughout the week. 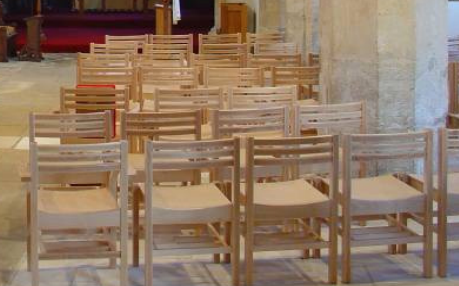 Recent refurbishments have seen the South Aisle pews replaced with chairs to provide a flexible, inviting space and the platform area has been extended with ramped access included. Hatherop Castle, near Cirencester in Gloucestershire, dates from the late-16th or early-17th century. 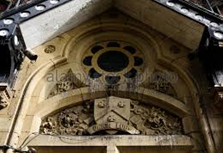 The present building was partially rebuilt by the architect Henry Clutton between 1850-1856 for the Baron de Mauley. At the end of World War Two it was leased from then-owners the Bazley family by the Owlstone Croft School of Cambridgeshire – becoming the Hatherop Castle School. The buildings were subsequently purchased from the family in 1972. The school remains a private boarding school for 2-13 year olds. 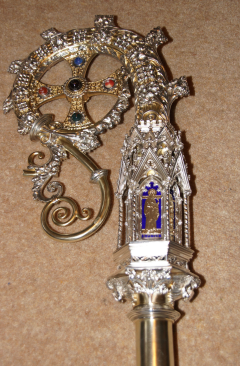 When the Crozier head on Lichfield Cathedral's Maclagan Crozier had broken away from the central stem, as a result of the screw thread being overtightened, the cathedral's treasurer appointed Shropshire-based Historic Metalwork Conservation Company (HMCC Ltd) to carry out the repair. 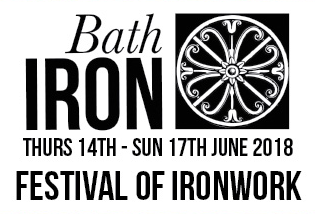 This seminar on 14 June is part of the BathIRON Festival of Iron organised by the National Heritage Iron Group between 14 - 17 June in Bath. 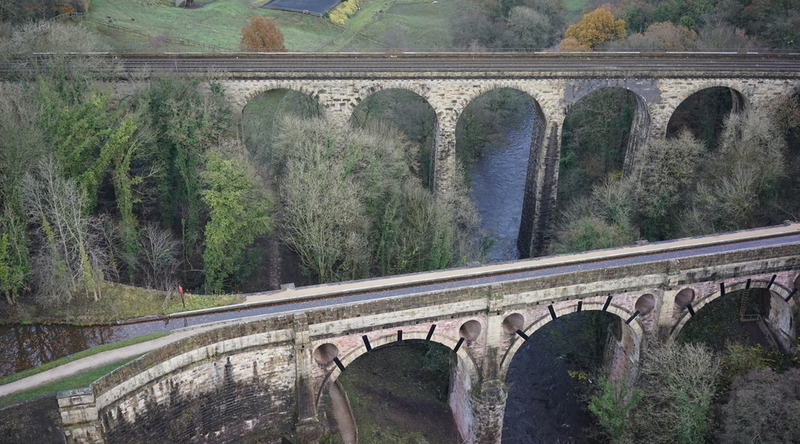 There is a fantastic line-up of speakers exploring various aspects of heritage ironwork, so this day is sure to be of interest to anyone who works in the field of built heritage, or simply has an interest in it. 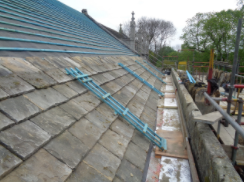 Sheffield roofing specialists, Martin-Brooks, are adding their name to a roll call of craftsmen who have helped preserve an historic North Yorkshire church. Whilst reconstructing the tower roof at grade I listed All Saints Church in the village of Bolton Percy, near York, the firm discovered the names of previous workmen engraved into the lead. As part of the renovation, these areas of the roof were saved by Martin-Brooks and welded back into the new Code 8 lead covering in exactly the same place. A new stainless-steel shoe and lead slate were also incorporated for a flagpole. 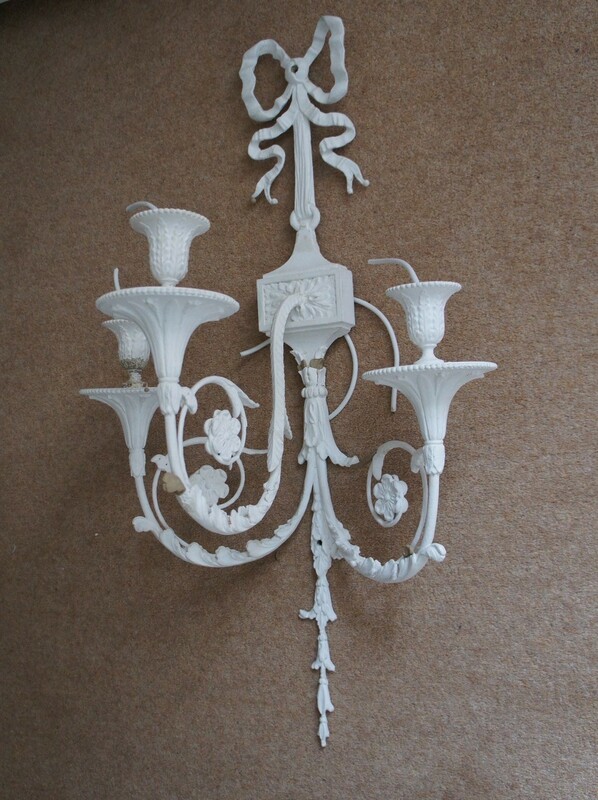 Most of the discolourations are due to the presence of a biological layer, the biofilm. The appropriate use of a mild surface biocide is often all it takes to recover the original surface in a matter of days, the time it takes for the dead biofilm to disperse. The biocide has to tick the right boxes for the task, Algoclear Pro - the market leader - is recommended by KRend. The Aquapol masonry dehydration system is the latest development in wall drying technology. 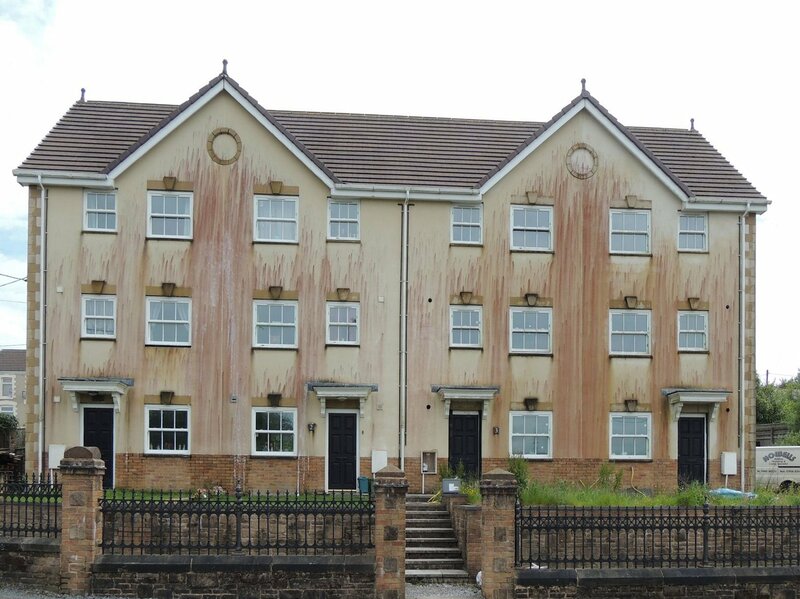 Its main area of application is the dehydration of buildings affected by rising damp. 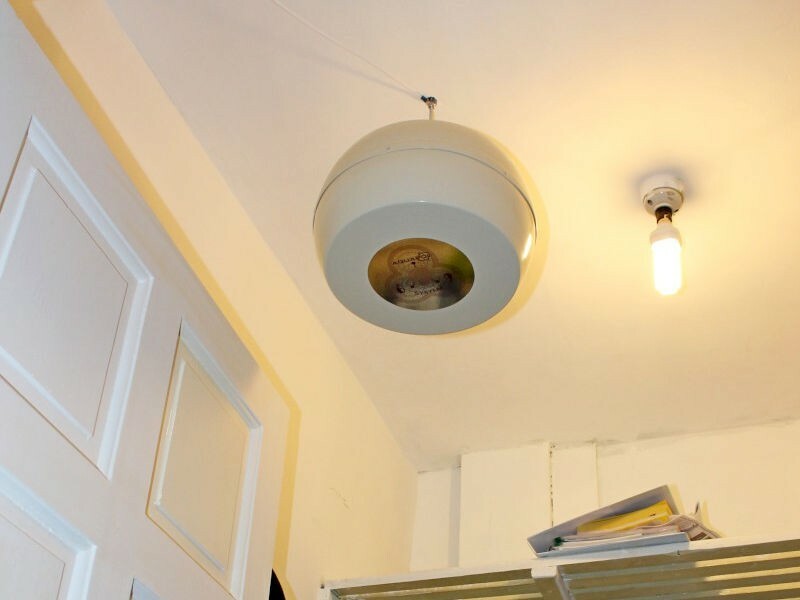 The heart of the system is a small, lampshade-like device which is installed onto the ceiling. The device uses wireless technology to dry out the walls. 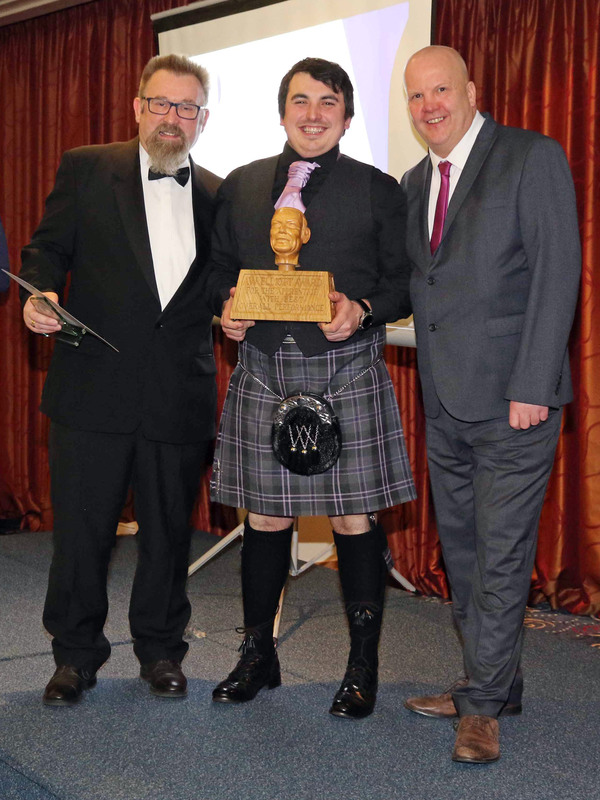 Members of The Steeplejack and Lightning Protection Training Group (SLPTG) came together to celebrate the achievements of apprentices at the Apprentice Awards Dinner at the Oxfordshire Hotel on the 28 February. 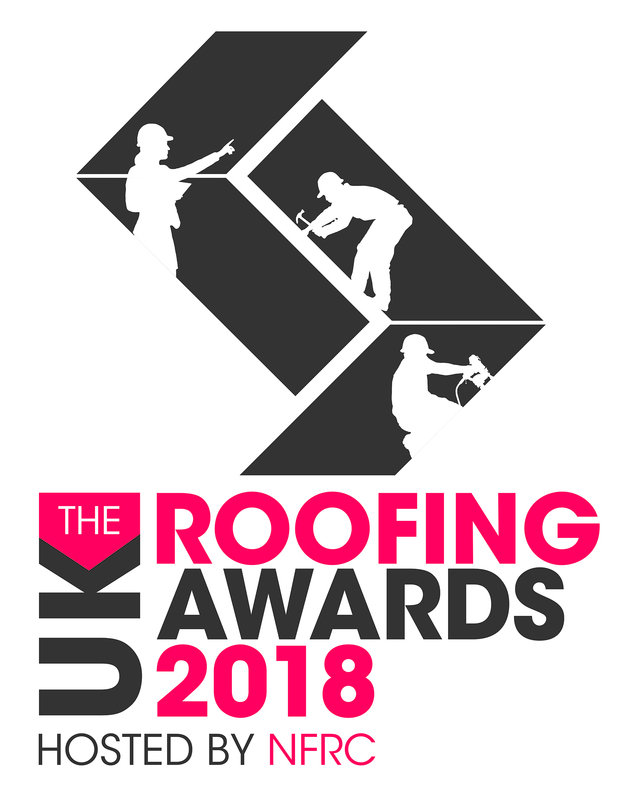 The finalists for the 2018 UK Roofing Awards have been announced. Beautiful structures, outstanding workmanship, superior problem solving, environmental qualities and contribution to the built environment have all been highlighted in the shortlist, released by NFRC (National Federation of Roofing Contractors) at this year’s ecobuild event. 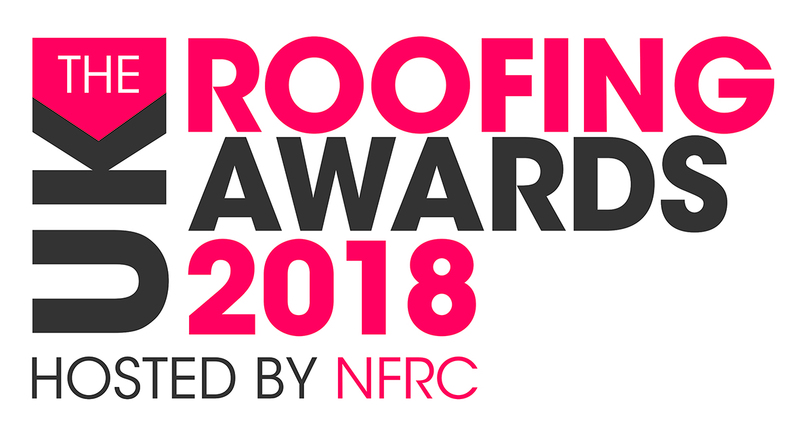 The awards scheme, which is in its 12th consecutive year, is the most prestigious in the roofing sector and celebrates the very best in the industry across 14 categories. Ecobuild show attendees also had the opportunity to cast their vote for the Industry Choice Award (sponsored by Radmat Building Products Ltd). 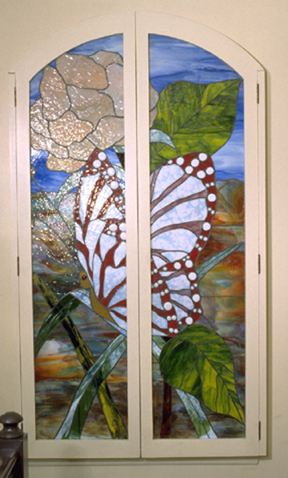 Rosehill are often the contract furniture supplier of choice for the bereavement and crematorium sector. 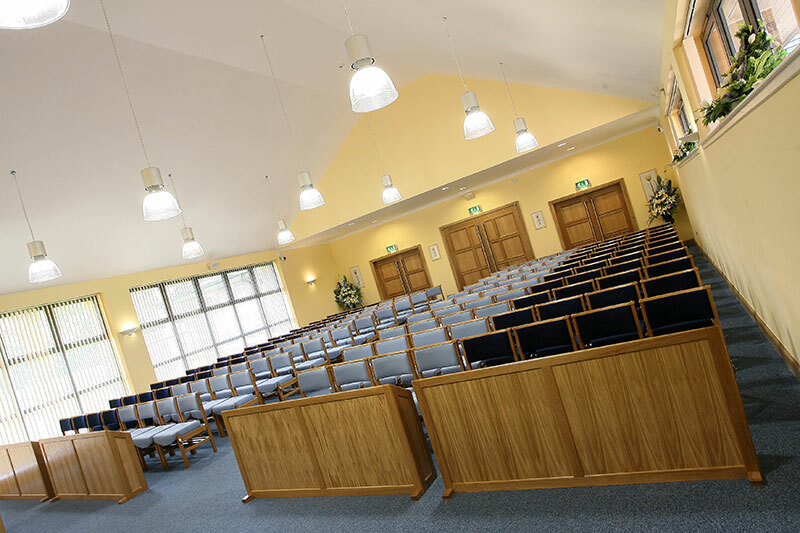 We’ve been supplying quality furniture to funeral directors across the UK for over 3 decades offering a wide selection of seating and bespoke sanctuary items. This blog post covers our best-selling items for crematoriums making it easier for you to choose and order your furniture with Rosehill. 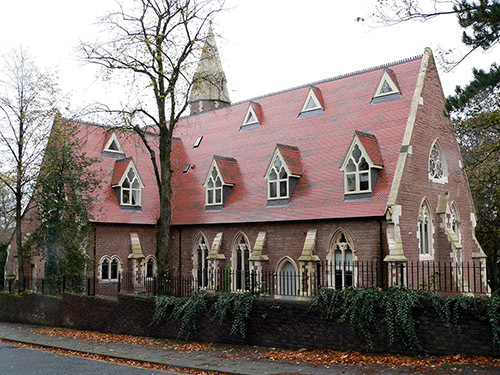 A Grade Two*-Listed neo-Gothic former church in Birmingham has proved to be a shining example of how sensitive restoration and conversion can allow treasured buildings to be brought back into use.St James’s Church in Edgbaston was built in 1852 to a design by the eminent Victorian architect SS Teulon. It had been unused since 1975, becoming derelict and subject to vandalism, theft and decay. Need help finding a good gutter installer?